China has given the greenlight to "Internet hospitals" but stressed that safety is the bottom line. This message was disclosed at a regular government policy press conference held by the State Council Information Office of China on Monday. "Medical institutes can set up Internet hospitals to offer approved services. Internet companies can also operate Internet hospitals but have to anchor their services to brick-and-mortar hospitals," said Jiao Yahui, an official with the National Health Commission. The move is expected to drive the country's fast-developing Internet medical care sector to new heights. 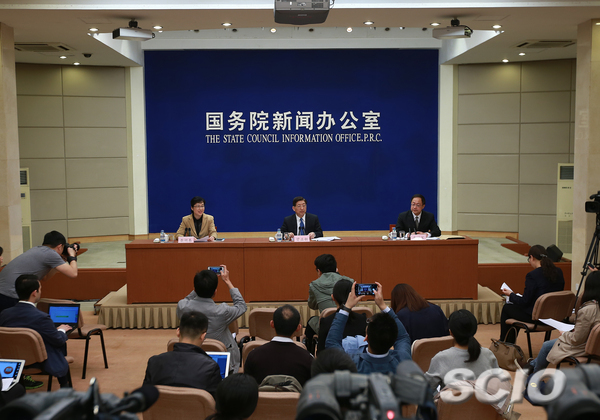 Jiao told the press conference that it was now allowed for patients of "certain" chronic or common diseases to use the Internet to complete hospital return visits, which means following up treatment with the doctors they have seen in person. "Supervision of the online and off-line services is combined," Jiao said. "We must strictly guard the bottom line of safety." "Let the information run (the errands) instead," she said.